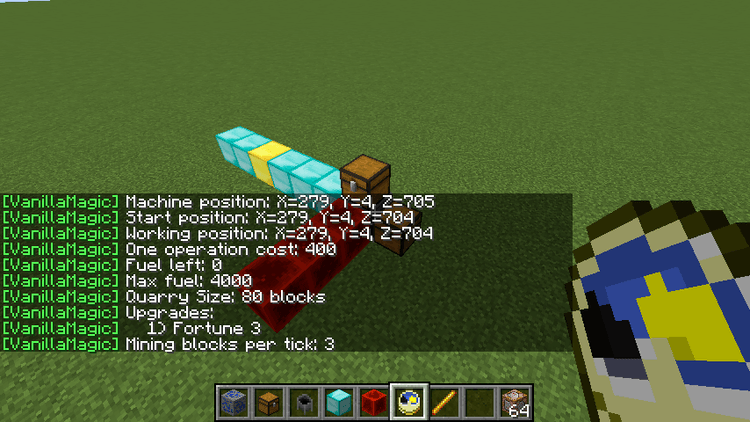 Vanilla Magic Mod 1.12.2/1.11.2 allows players to perform magic spells by arranging blocks available in Minecraft to form a construct of specific size and shape. 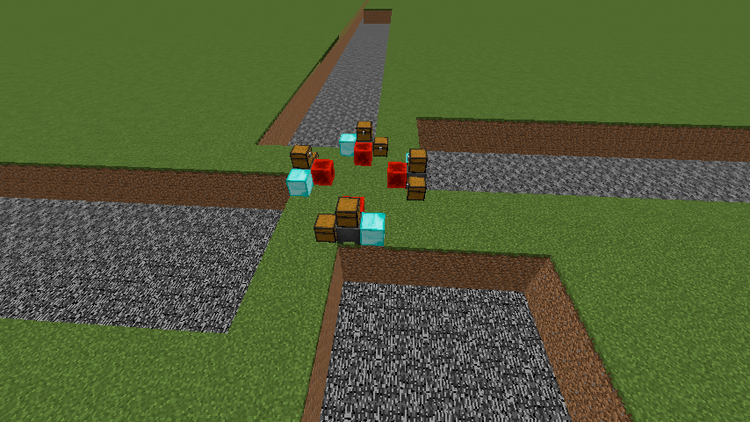 By utilizing the default assets of Minecraft, the mod has a much smaller file size than other mod but still retain all of its magical contents. 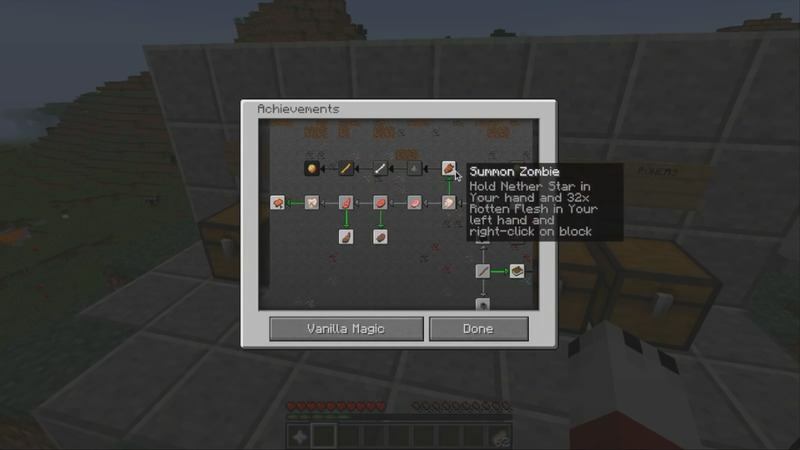 Players can research and use these magic to help with their survival. Its an amazing mod that may be small in space, but not small in content! This was a very fun mod and I enjoyed making a mod review of it! 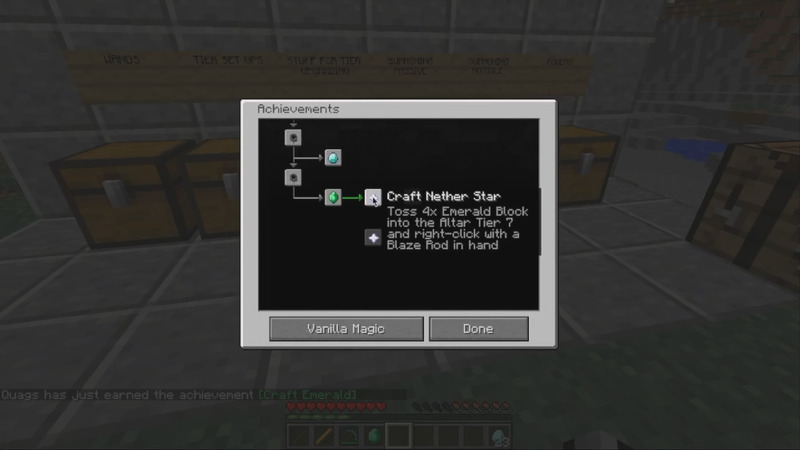 Minecraft promotes creativity, therefore everyone playing Minecraft would have a chance to practice and apply creativity in many situations. In the survival situation, players must be creative and cunning to adapt to the surroundings, use the available materials to create buildings that can help them progress. 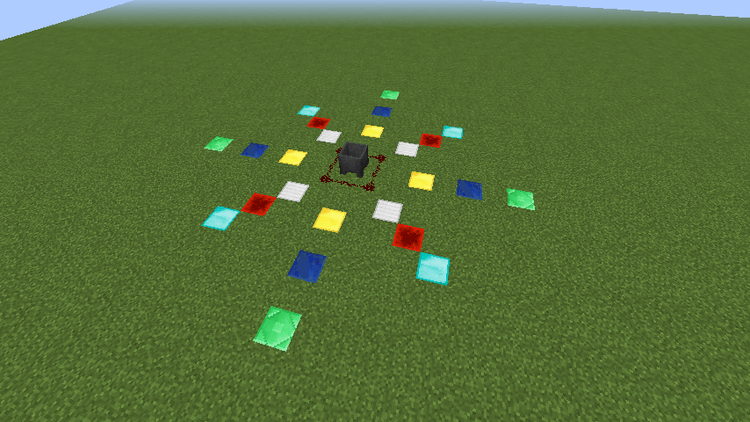 In the Creative mode, players can even design constructs with outstanding creativity. 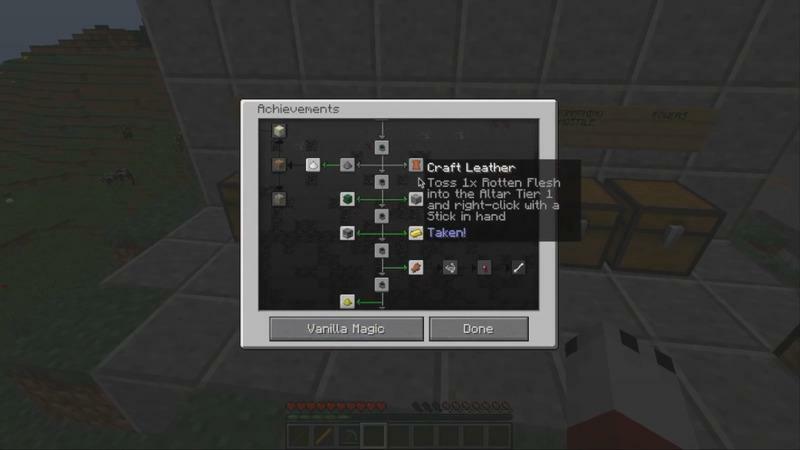 To most long-time players, Minecraft has a lot of contents, but not enough for an endless study and research. 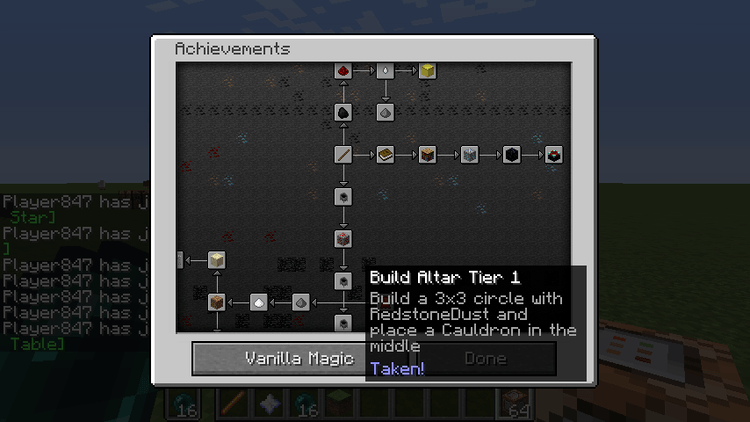 There would be a point in which Minecraft vanilla would no longer interesting, and it would be the time when Vanilla Magic steps in. 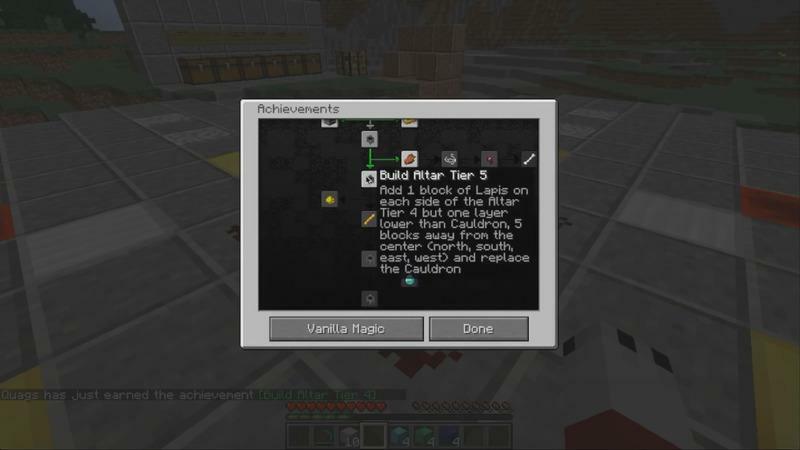 Using the available in-game recipes, players can perform magic, building mystic constructs to obtain near limitless powers. 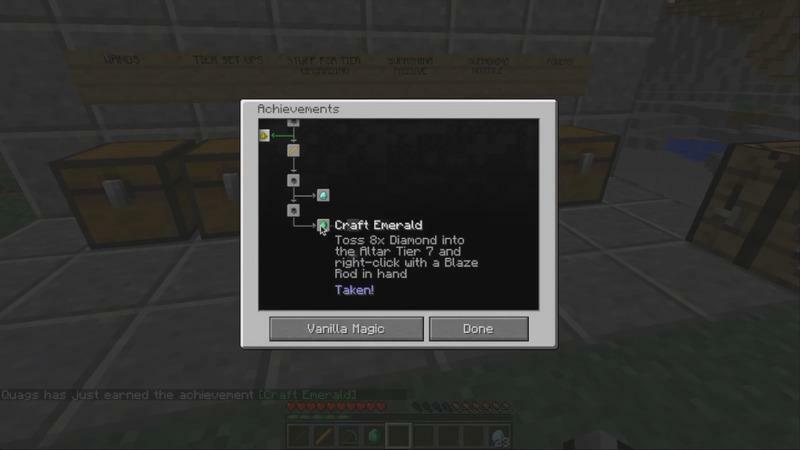 Vanilla Magic requires Forge Mod Loader and Minecraft 1.10.2, 1.11.2. Download Forge Installer, Vanilla-Magic.jar file.